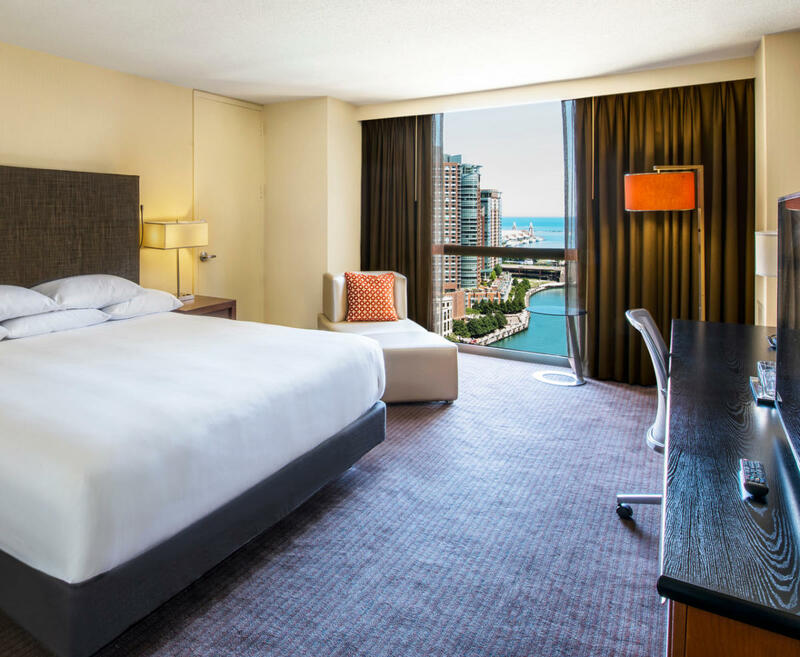 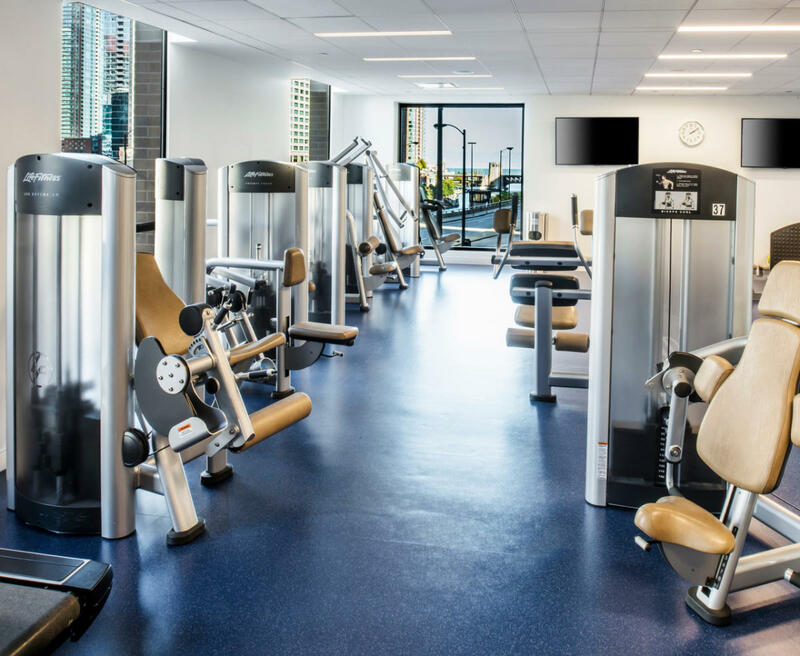 Stay at Hyatt Regency Chicago during your next trip to The Windy City to enjoy luxurious guest rooms with ample space and an ideal location situated near museums and top attractions such as Navy Pier, Millennium Park and Grant Park. 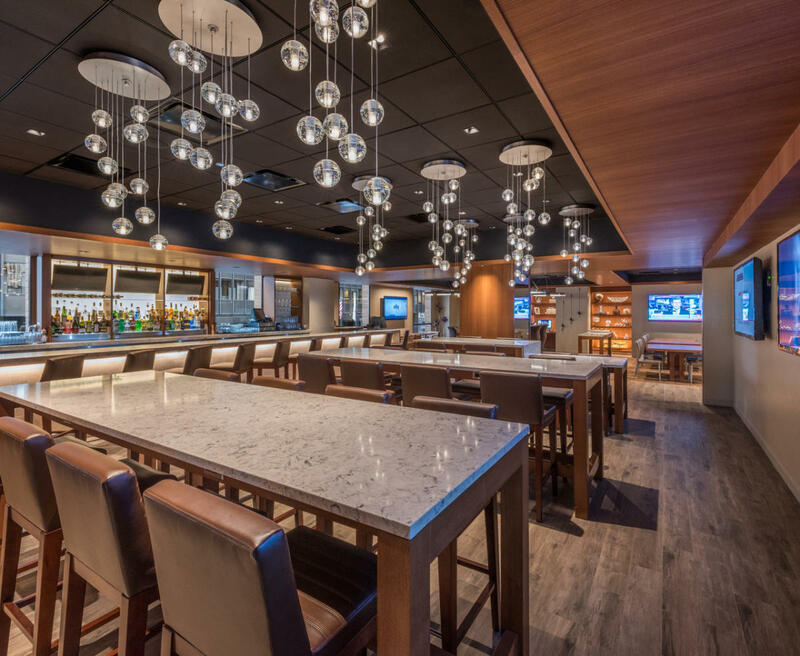 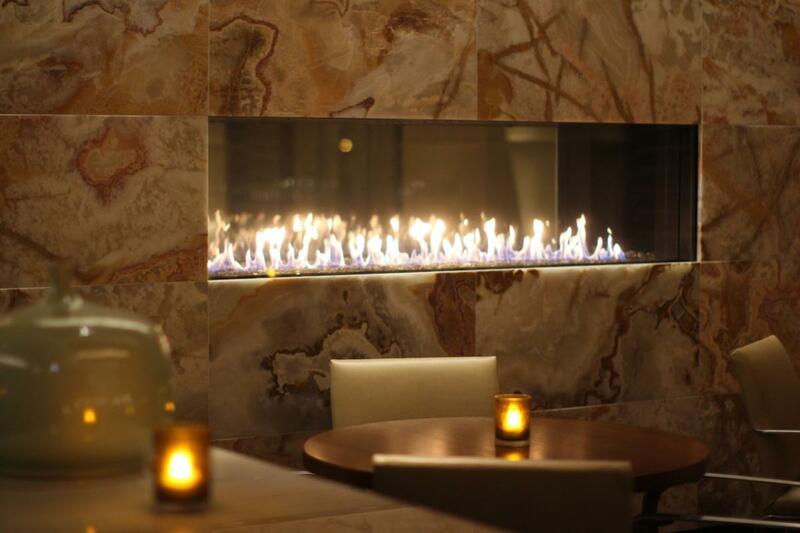 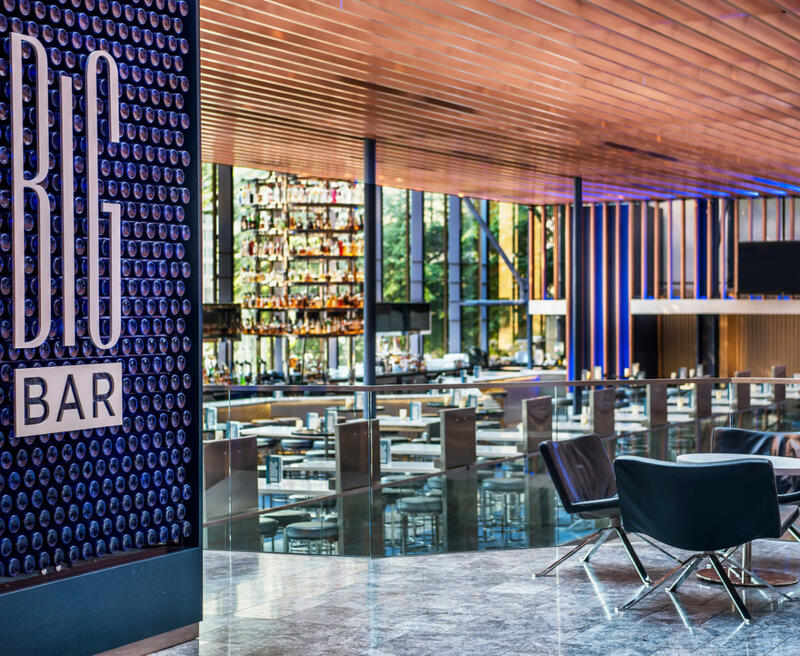 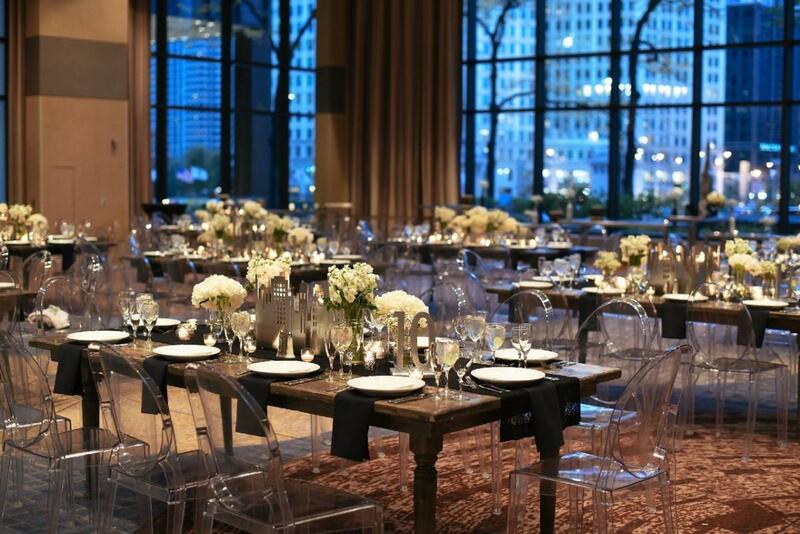 Dine in one of our restaurants or take in expansive views of Chicago while sipping on colossal cocktails at BIG Bar. 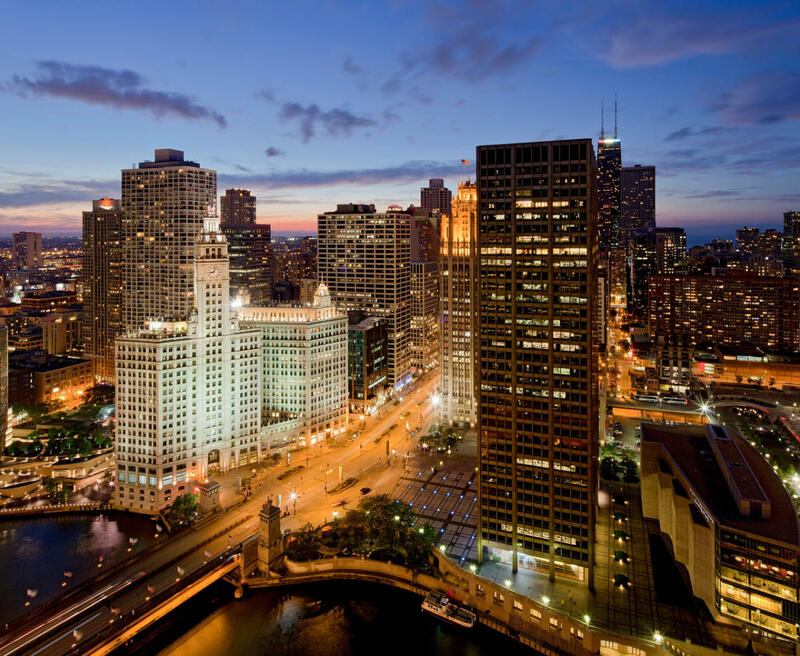 The essence of the cosmopolitan downtown Chicago is yours, when you book your reservation at one of the best hotels in Chicago. 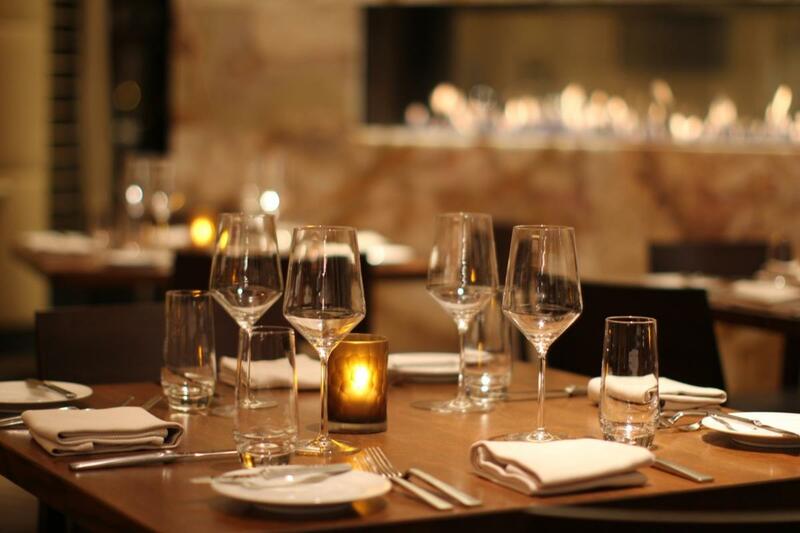 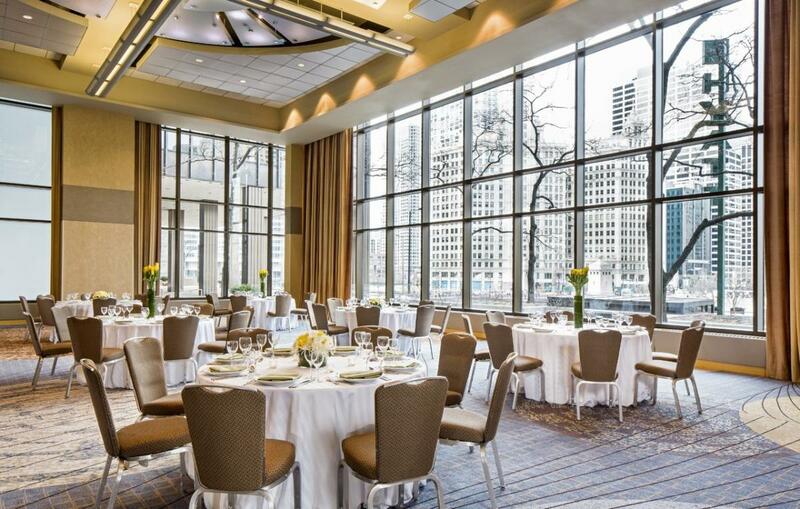 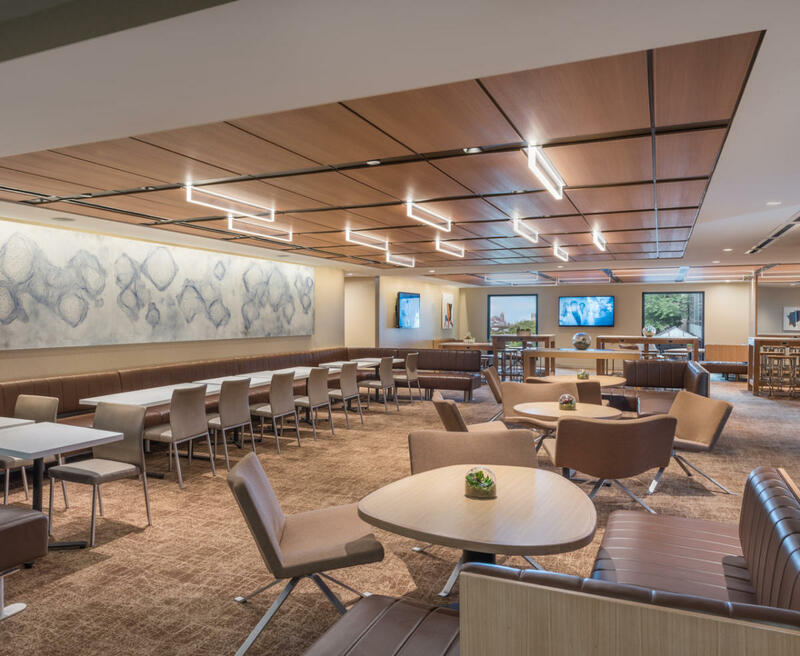 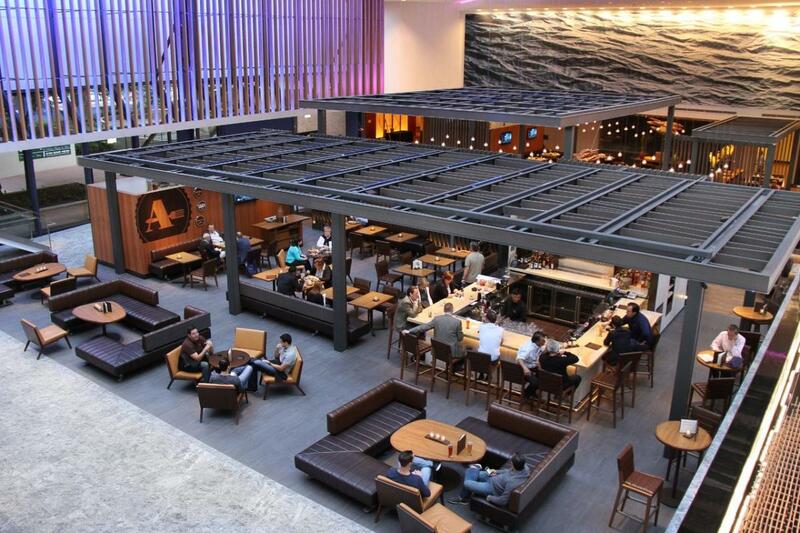 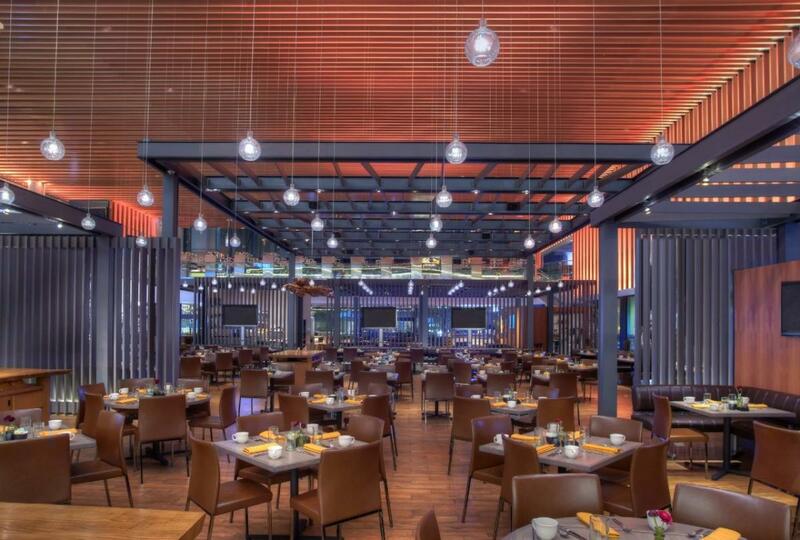 Experience the newly renovated $168 Million Hotel Renovation and experience the new Hyatt Regency Chicago. 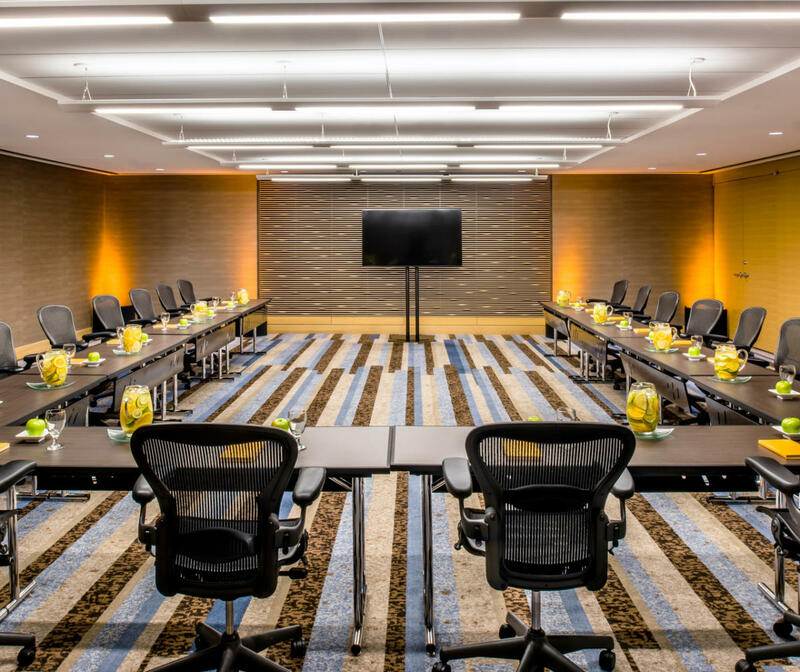 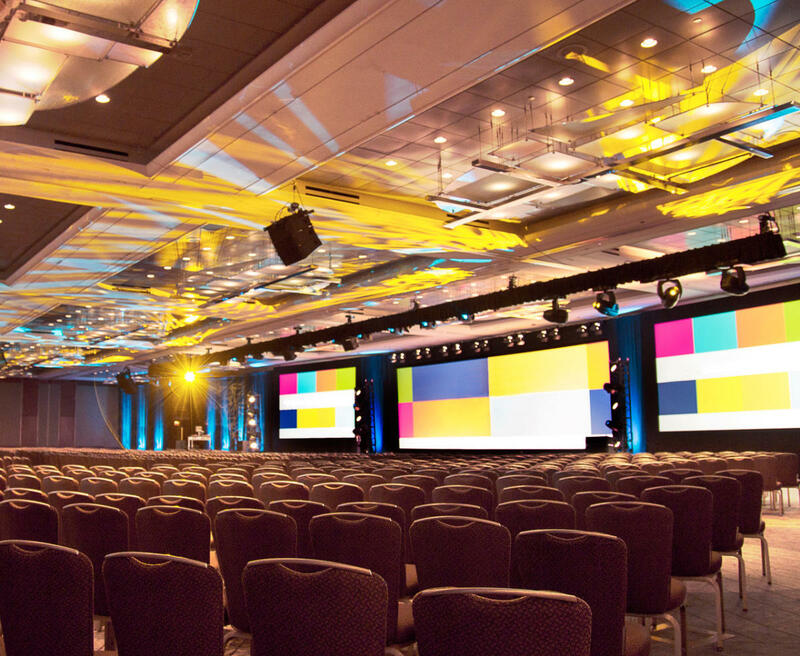 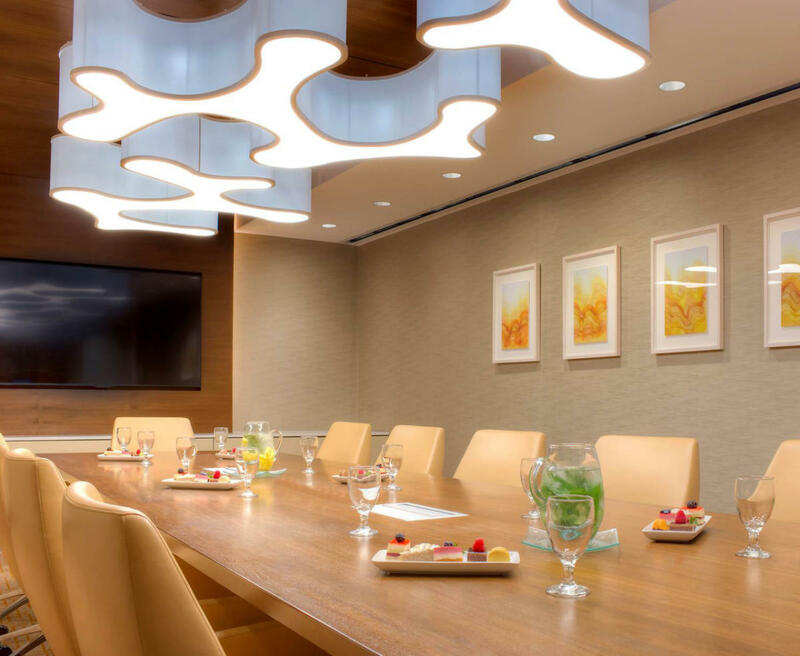 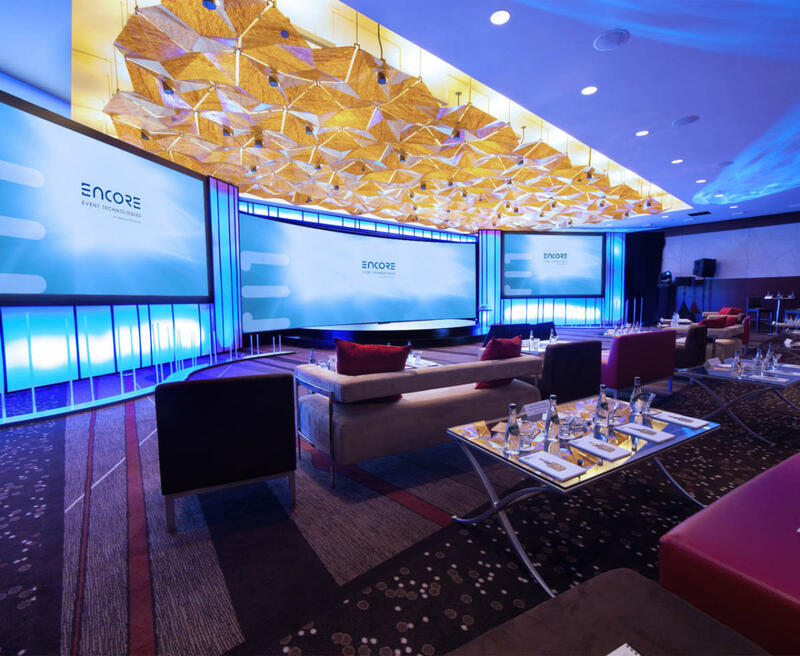 Whether you’re planning a one-day meeting, a week-long conference, a small private dinner for 20, or a high profile gala for 1,500, you will find everything to achieve success, including experienced planners, innovative technology, creative catering and a meeting concierge by your side. 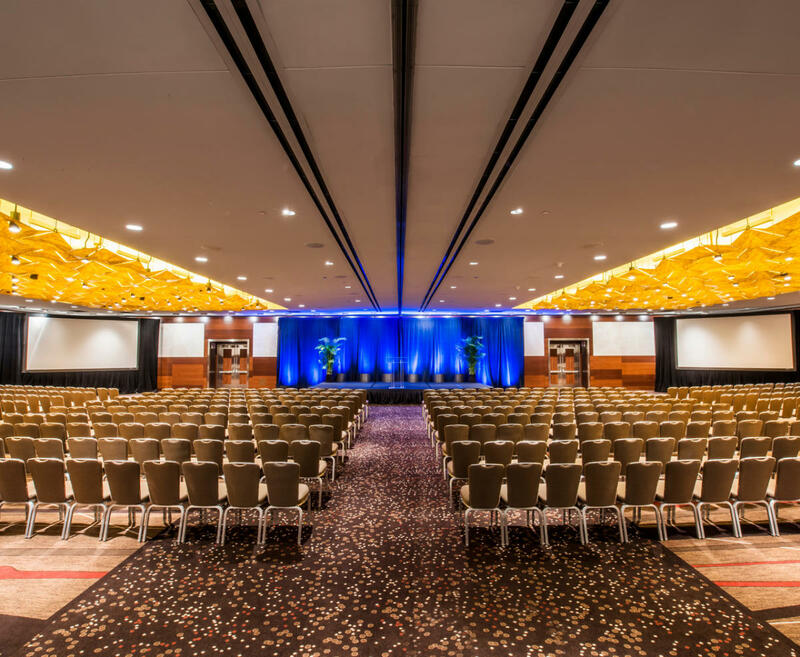 We can handle all types and sizes of events, and offer a location close to major attractions, entertainment, shopping, and more. 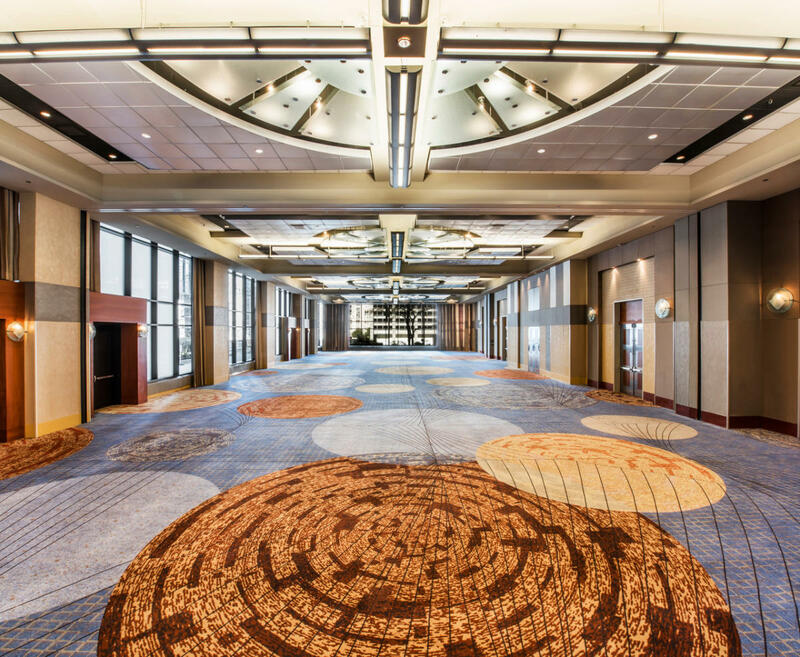 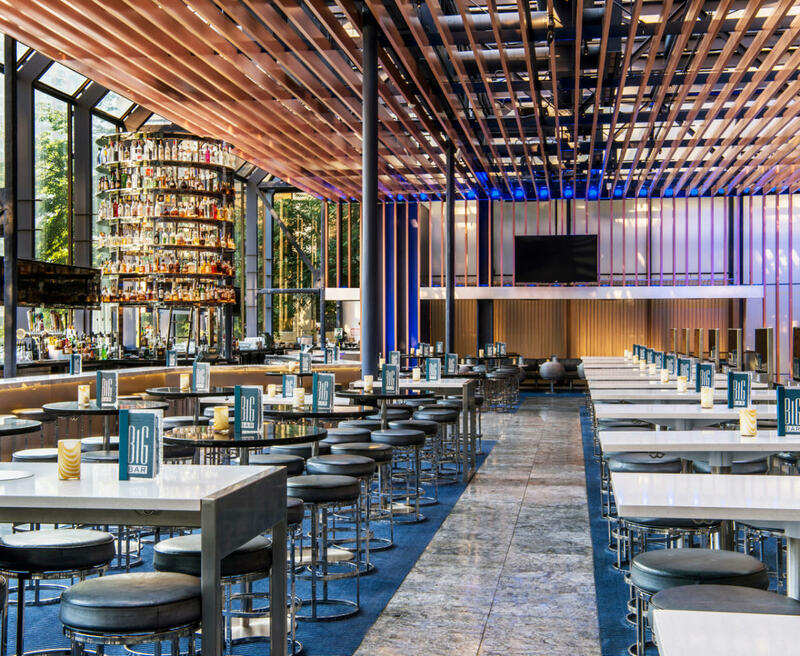 Your attendees will appreciate the central location, which allows them the opportunity to see and experience as much as possible during their visit. 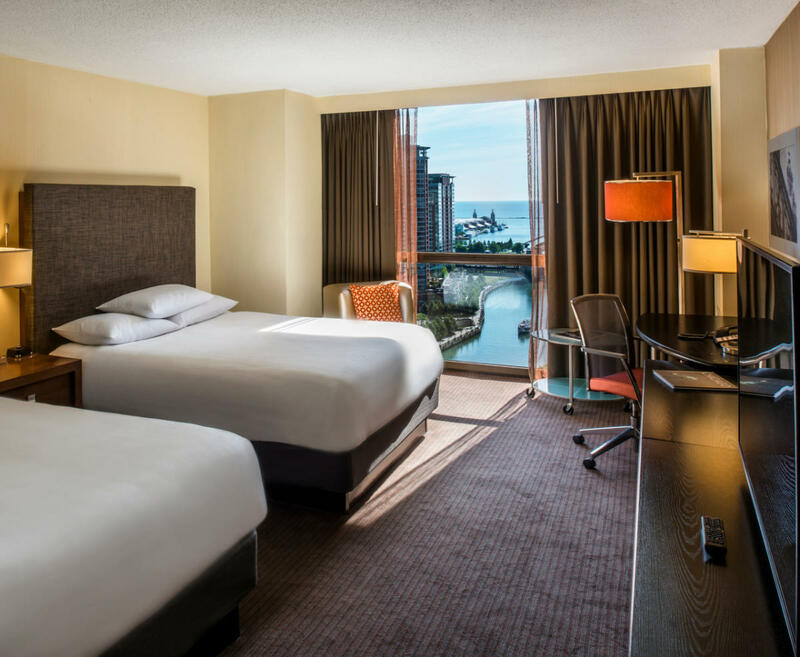 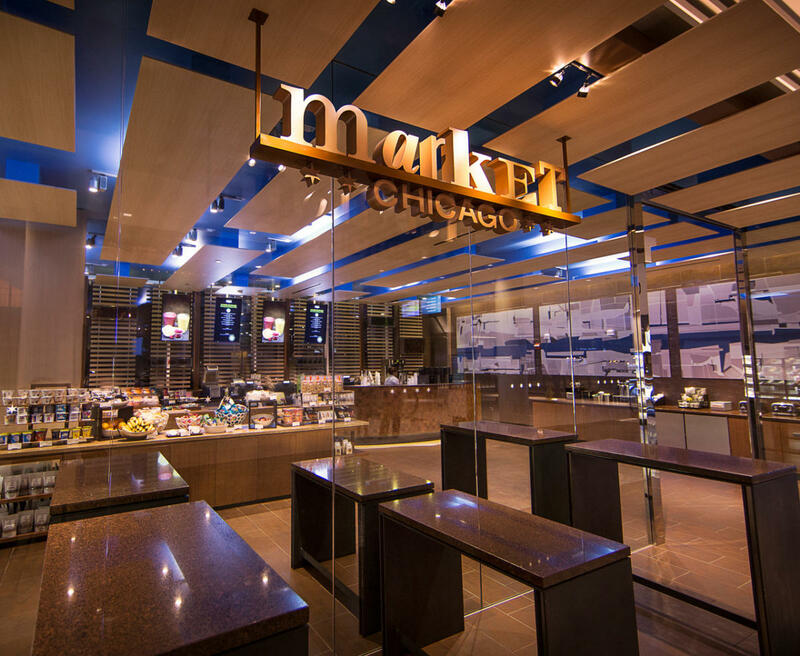 The hotel also provides easy access to McCormick Place and Navy Pier, serving as an ideal option for headquarter hotel room blocks. 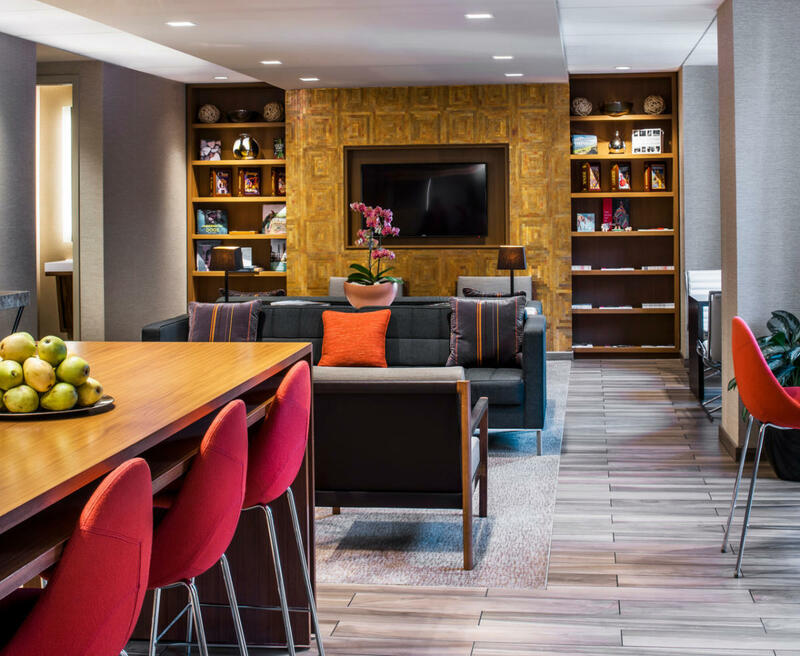 We feature newly renovated guest rooms with all the comforts of home and many services to make it easy for guests to enjoy their stay without any hassles or worries. 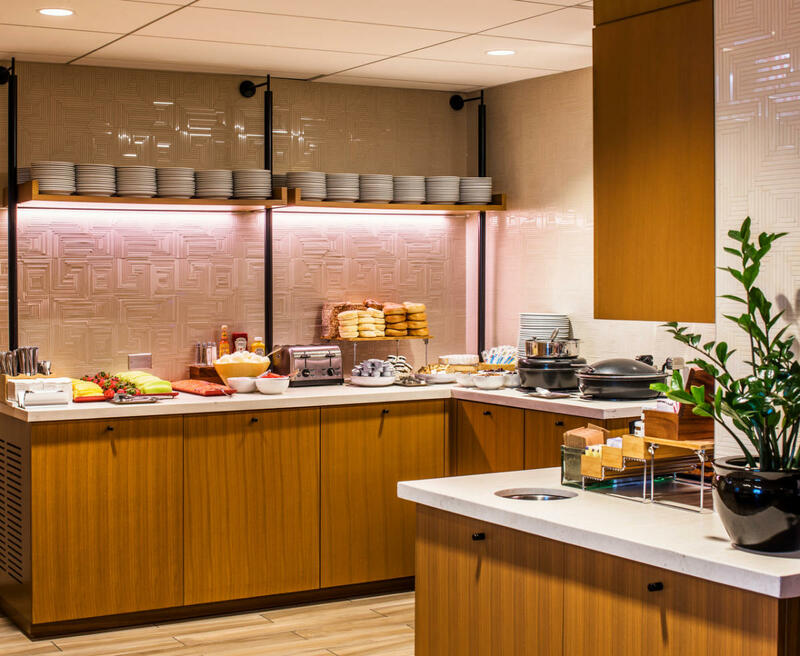 The authentic hospitality received just tops it all off.